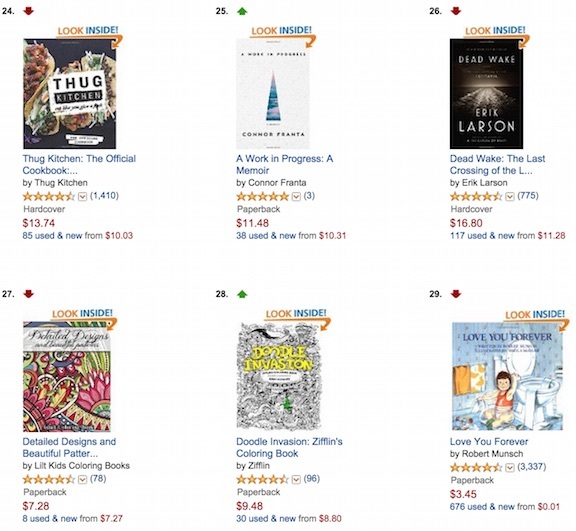 Another day, another book written by a YouTube star soaring up the Amazon charts. 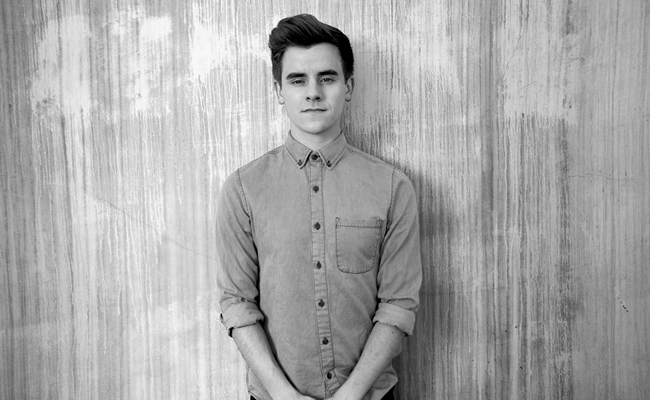 Connor Franta, the likable vlogger whose YouTube channel has accumulated 4.4 million subscribers and 218 million views, has authored a memoir called A Work In Progress, and in its first day after release, it was one of the top 25 bestselling books on Amazon. A Work In Progress gives Franta a platform to share “the lessons he has learned on his journey from small-town boy to Internet sensation—so far,” according to its description. The book was published by Keywords Press, the Simon & Schuster imprint that has also delivered the literary efforts of Shane Dawson, Joey Graceffa, and other YouTube stars. Beyond his book, Franta has completed several other projects to complement his videos. He has released two compilation albums, each of which highlights artists who “offer fresh voices and new perspectives on music.” He has also attached his personal brand to a line of locally-roasted coffee called Common Culture. More information about A Work In Progress, including all purchasing options, is available at the book’s homepage, which is hosted by Simon & Schuster.